X The seller darshan36 offers you 15.0% on each sale! X The seller slikergary offers you 10.0% on each sale! X The seller achoo offers you 10.0% on each sale! 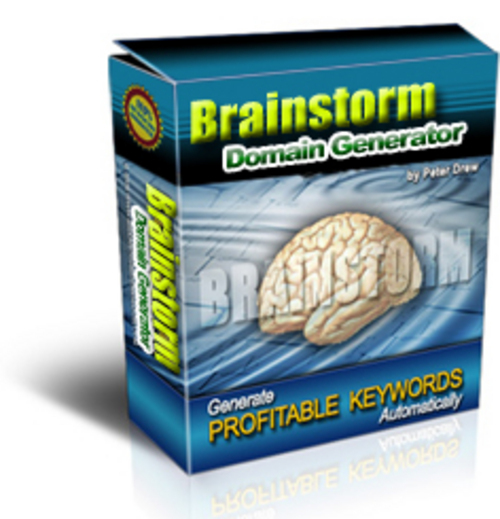 Domain Generator With Private Label Rights!